TIMESHEET offers you all the equipment you need for efficient time tracking, group collaboration, reviews and billing. But there’s greater to understand – it serves as an all-in-one enterprise administration answer the place you can manipulate projects, clients, and finances. We offer you to do a good deal more than timetrack and log work. It combines work management with undertaking administration and CRM, enhancing crew collaboration and making it handy to control all your business procedures in one place. Automate all your worker time and rate tracking using any templates and formats. With Timesheet, you can match any timesheet layout: from simple hours monitoring to extra complicated pay code hours and amounts, begin & finish times, leave hours, assignment time monitoring and more. Employees on the go and want to use computer and cell applications. Timesheet Mobile, completely built-in with laptop and backend applications, permits personnel to start in the workplace and give up in the field, monitoring any hours and rate amounts along the way. Automate all your employee timesheets no matter what their style. 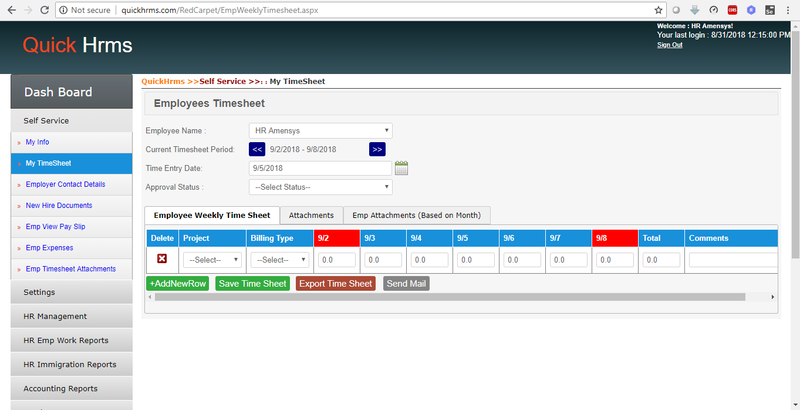 With Timesheet templates you can match any timesheet layout: pay code timesheets, attendance-oriented, undertaking and payroll timesheets, time off only and more.